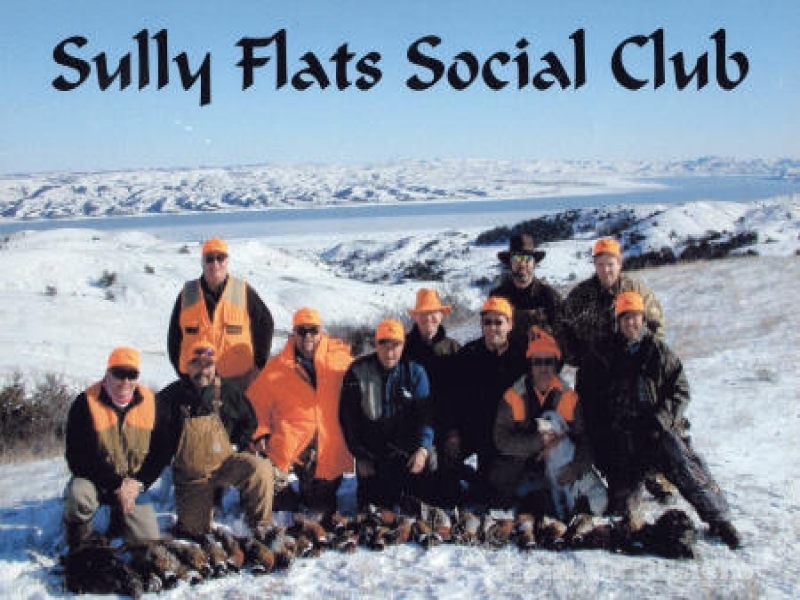 At Sully Flats, we offer first class pheasant hunting. 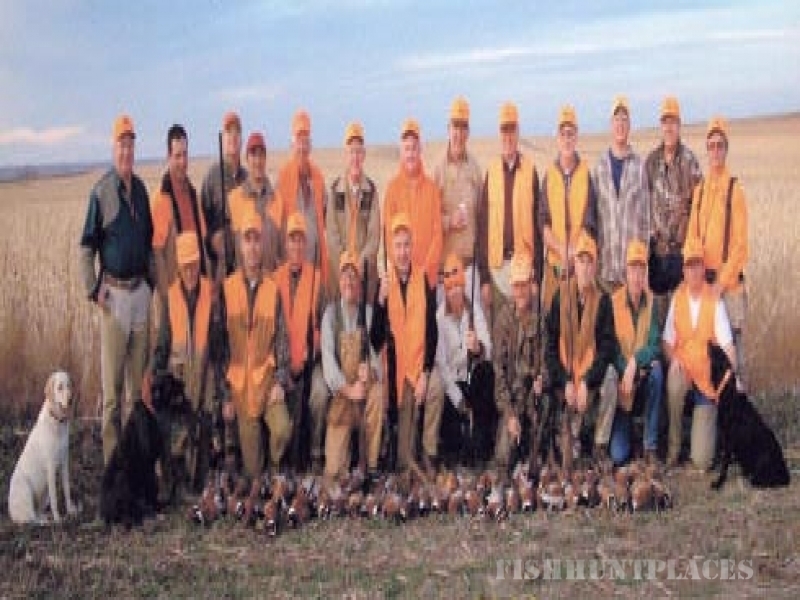 We are located in the heart of pheasant country in south central (Gregory County) South Dakota. Along with great pheasant hunting, we have a beautiful, modern lodge to make your stay as comfortable as possible. The lodge was designed to depict the history of the old west in our area. 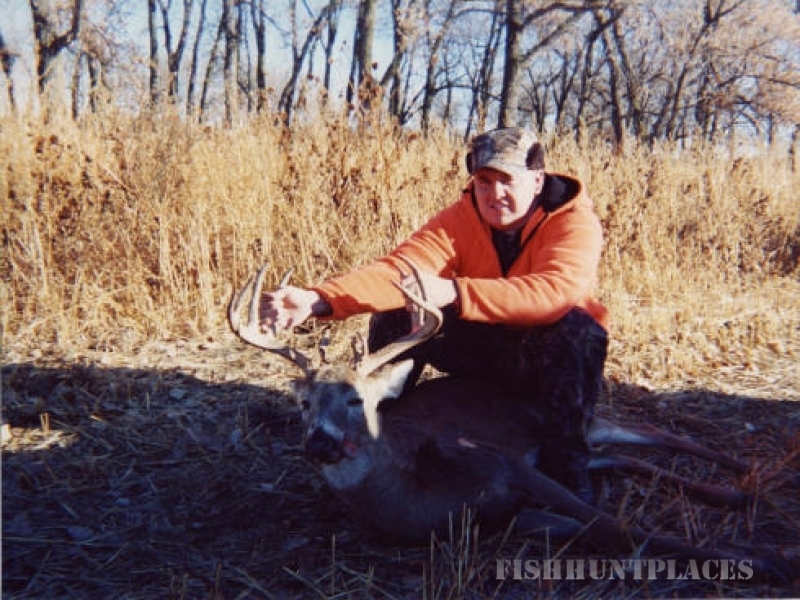 We can accommodate up to 22 hunters. Good hunting dogs are also welcome at our lodge.